Many Canadians may be unable able to enter the US due to their association with medical cannabis or recreational marijuana if US feds heavily enforce an old policy. Canada has had a medical cannabis program in place since 2001 and on October 17 this year, adult use will be legalised. There’s already more than 296,000 Canadians who can legally use cannabis, and in October the number who will have the choice to will swell to many millions. As we mentioned last week, in light of the looming legalisation of adult-use marijuana, Canada’s Prime Minister Justin Trudeau warned citizens cannabis consumption could have consequences for citizens crossing the border into the United States; but that his government is working with American officials on the issue. A Politico report published a few days ago says it’s not just Canadian users of cannabis who need to be concerned. Even those who work in the marijuana industry or invest in it risk a lifetime ban on travel to the U.S.
“The U.S. Customs and Border Protection agency will continue to apply long-standing U.S. federal laws and regulations that treat marijuana as a banned substance — and participants in the cannabis industry as drug traffickers — who are inadmissible into the U.S.,” states Politico. This ongoing stance was confirmed by an unnamed a senior official overseeing U.S border operations according to Politico. 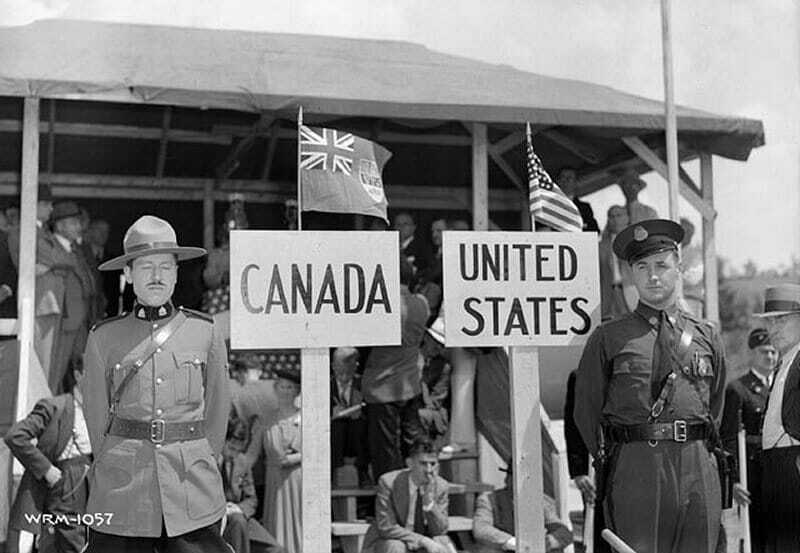 The official stated while not everyone crossing the border will be questioned, other questions and circumstances may lead to further interrogation. “At a time when public opinion and the culture around marijuana is rapidly shifting, not just in the US but around the world, it is inane for US border officials to maintain such a draconian and backward-looking policy,” said Mr. Armentano.